Day 341 - Sleeping So Well! 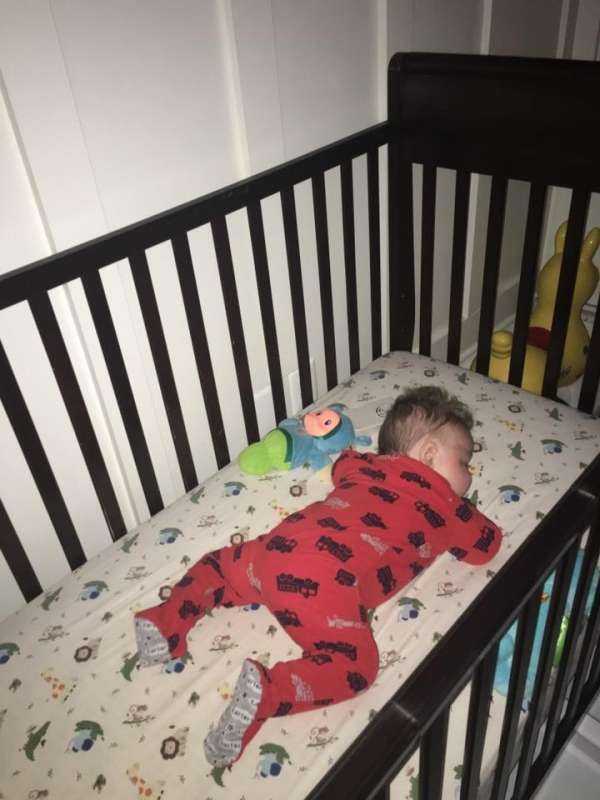 Since his arrival home, Everett's sleep patterns have dramatically improved! He used to rely heavily on medication and never lasted more than 6 hours without waking. Now, he sleeps at least 10 hours with half the medication dose (which we are still weaning even more), and we have to wake our little sleepy head up in the morning! Thank you so much for your continued prayers and support!